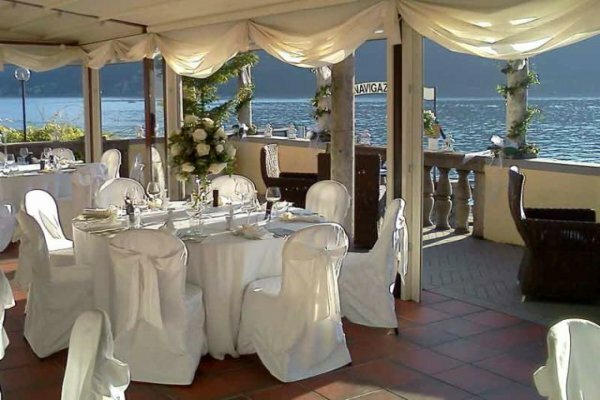 Placed on the eastern side of Lake Como, opposite to Bellagio, this cliff-side restaurant is “a place to be”. 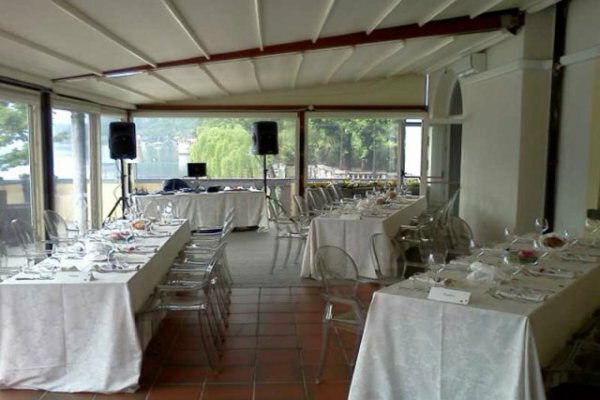 It has an easy and quiet atmosphere, ideal for weddings and ceremonies in general. 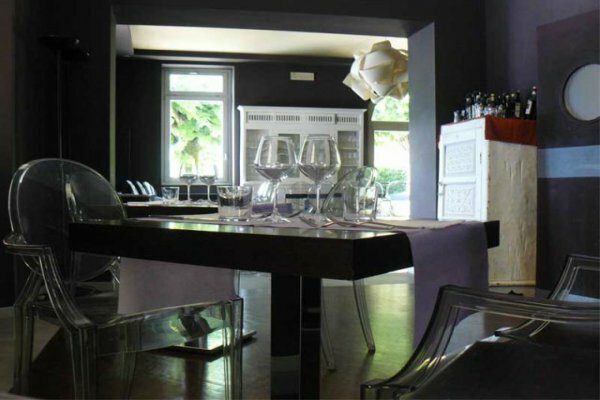 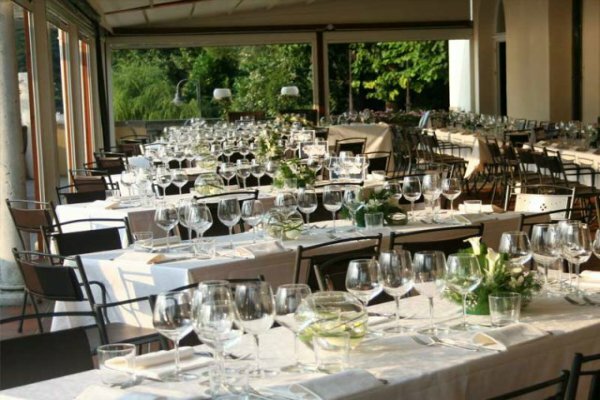 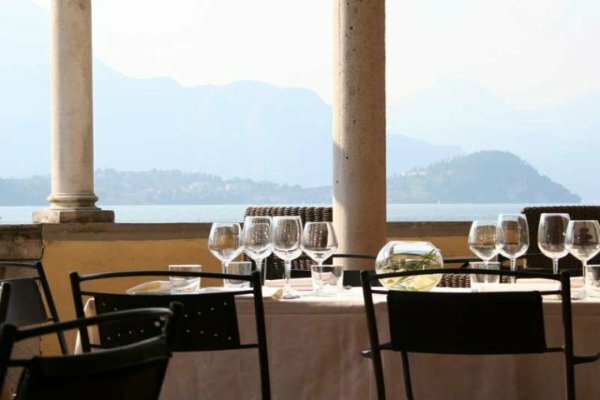 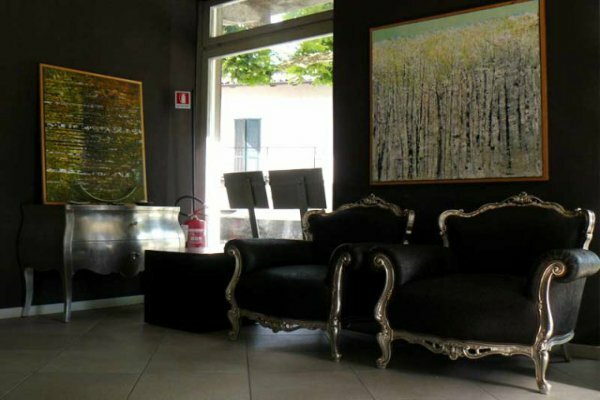 This very characteristic restaurant has a high-class dining room with a sophisticated furniture, which seats up to 70 people, a small private garden and a huge terrace, with its 120 people capacity, placed right in front of Lake Como with a beautiful landscape and epic sunsets. 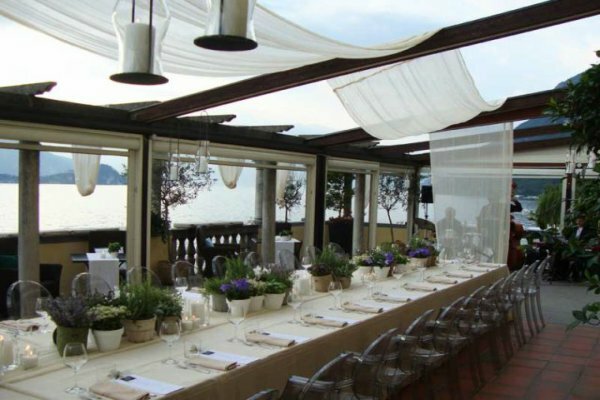 Their team, made of international chefs, can offer a particular selection of food, based on simple ingredients, traditions, creativity and will to create something always new and different. 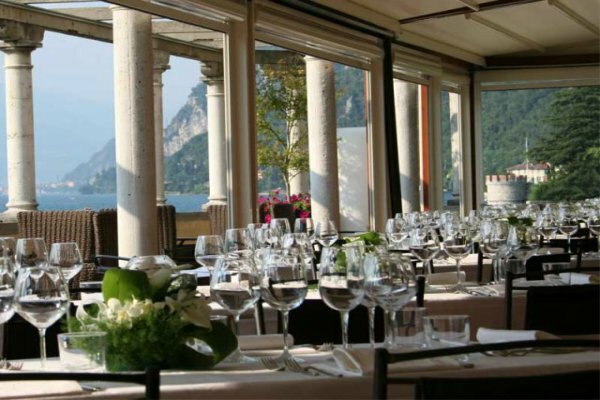 Also, their menus can be personalized to your alimentary needs (vegetarians and more), or simply following your taste and for some special occasions. 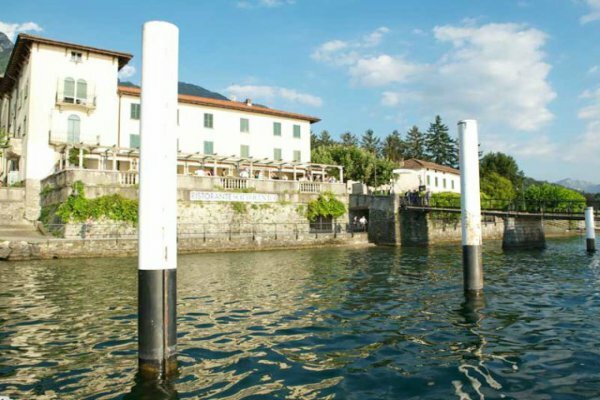 Parking lot and daily transports by boat are also available.